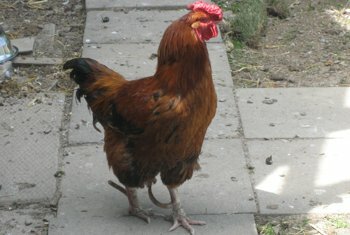 As social animals, the birds at the Hamilton Aviary love to receive attention for the sounds they produce. 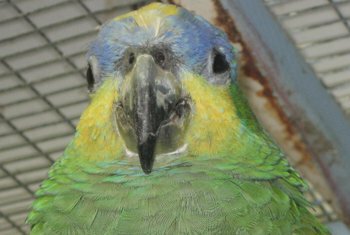 Some of the vocalizations mimic humans speech, whereas other vocalizations are simply the natural sounds produced by the varied bird species at the Aviary. 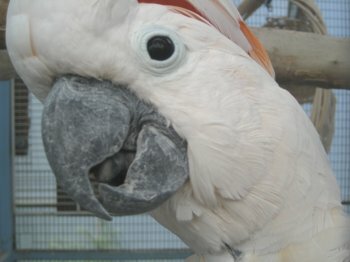 We are pleased to be able to share with fellow bird-lovers some of the many bird vocalization available at our facilities. 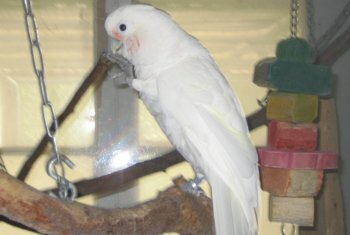 Baby, our Moluccan Cockatoo, loves company, and is not afraid to squawk for you to pay attention to him. 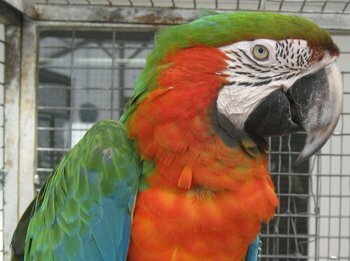 Beautiful and intelligent, Dwight, a Catalina Macaw, is one of the most friendly birds at the Aviary. 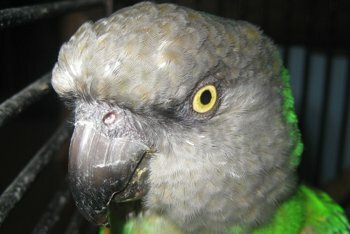 Sydney is our delightful Senegal parrot, who loves human attention. 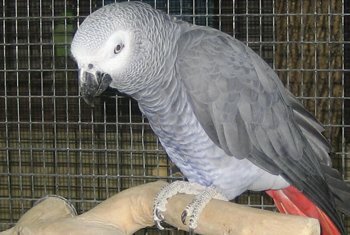 Flint, our African Grey Timneh, has one of the most varied set of vocalizations at the Hamilton Aviary. Flint saying, "You're a pretty bird." A 'clicking' sound from Flint. 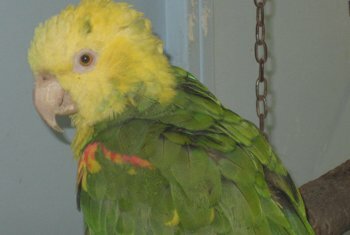 Sinbad, is our Double-Yellow Amazon. Coco. Our 'closet' talker caught on tape. He really only talks when no one is there... so the microphone did it's work. 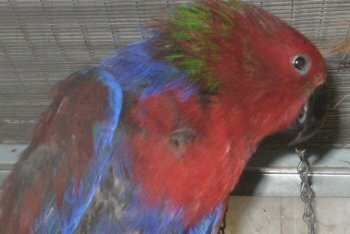 Caol, a male Eclectus. 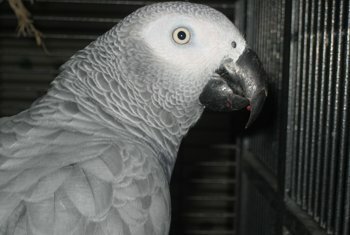 has vastly different colourings from the female couterparts (see Millie, below). 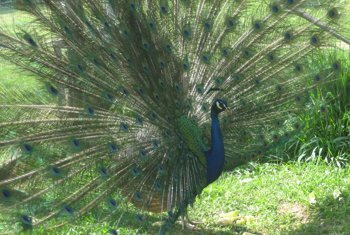 Beautiful Male Peacock in Full Display. 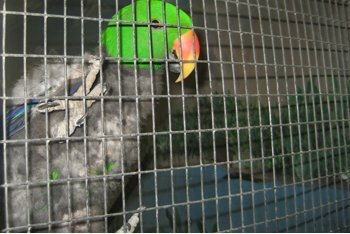 Mille, a female Eclectus, has vastly different colourings from the male couterparts (see Caol, above).